With espionage thriller tv series HOMELAND back on our screens for a fourth season here in the UK, we are certainly excited about today’s post. 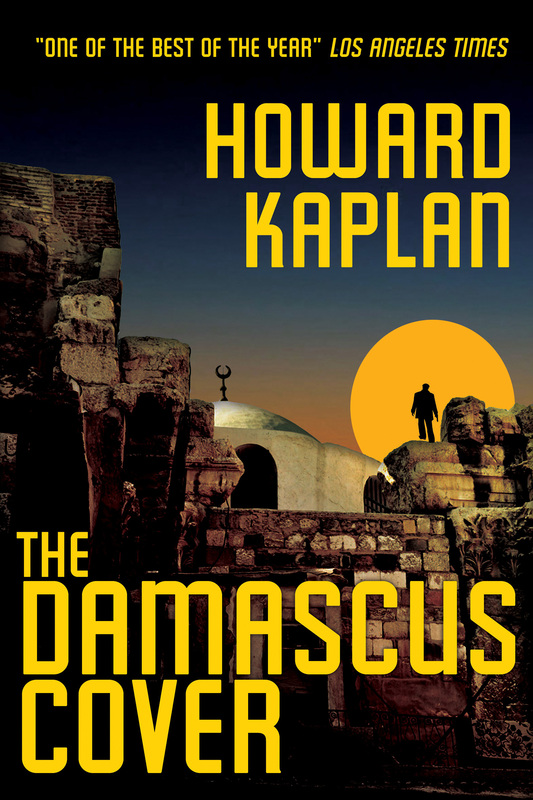 Today we are privileged in hosting an interview with author Howard Kaplan with regard to his Los Angeles Times bestselling espionage thriller, THE DAMASCUS COVER. The book is currently being made into a feature film starring Jonathan Reis Meyers (Match Point, The Tudors). 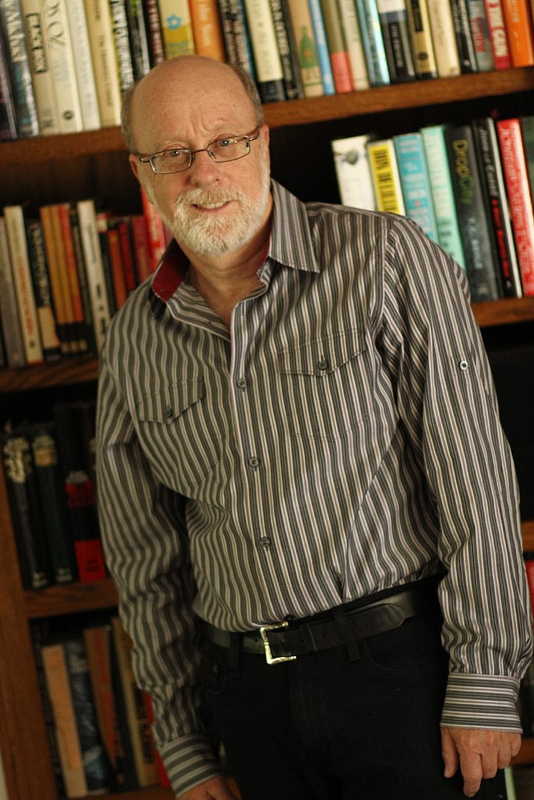 Howard Kaplan is a Middle East expert and has had his own spy experience smuggling microfilm out of the Ukraine! In a last ditch effort to revive his career, washed up agent Ari Ben-Sion accepts an undercover mission he never would have 30 years ago: to smuggle a group of Jewish children out of the Damascus ghetto. Or so he thinks. Once in Damascus, he meets a beautiful American photographer, Kim, who seems to be falling in love with him—but she’s also asking too many questions. Then his communication equipment disappears. His contact never shows up. Just hours before the operation, everything has gone awry. Desperate to succeed, Ari must navigate the precarious terrain of love and survival in Syria, risking everything…even his life. And we are excited to be reviewing Howard Kaplan’s bestseller some time in the near future!